John has over 10 years professional experience as a software developer and leader in technology. 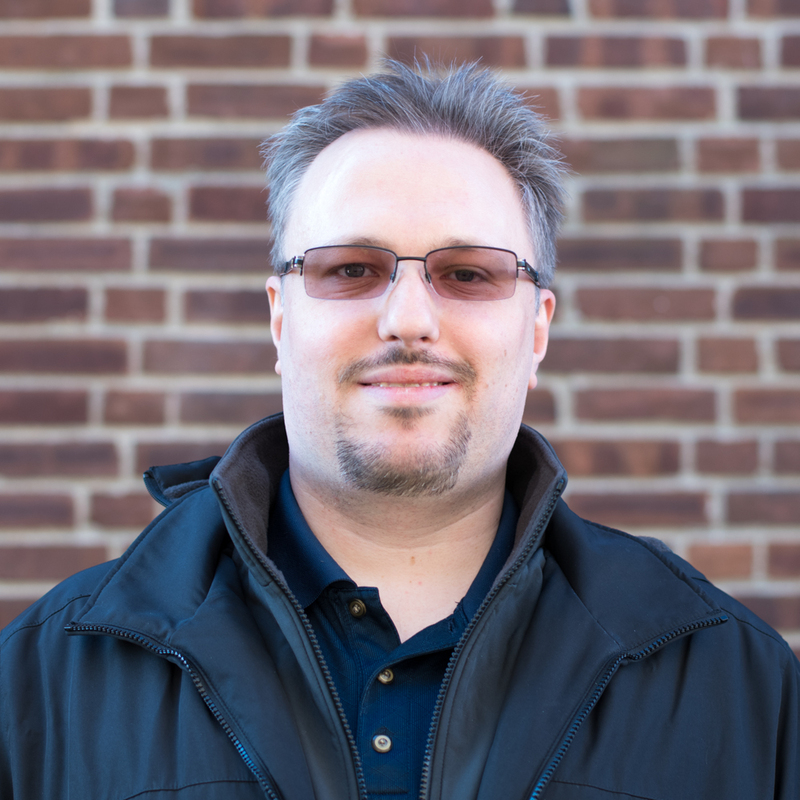 John has worked on custom Software as a Service projects as well as highly complex enterprise eCommerce websites. John is a Magento certified developer who has experience working on some of the largest Magento sites in the world. Having previously worked at Pixafy, one of the largest Magento agencies, John brings extensive eCommerce experience to the Trellis team. By providing both expert level software development skills as well as a strong understanding of business, John continues to help grow the Trellis development team and improve our ability to help our clients grow faster than ever online. One common area of knowledge that can be lacking in Magento 2 is preparing custom frontend content for full page cache via hole punching.